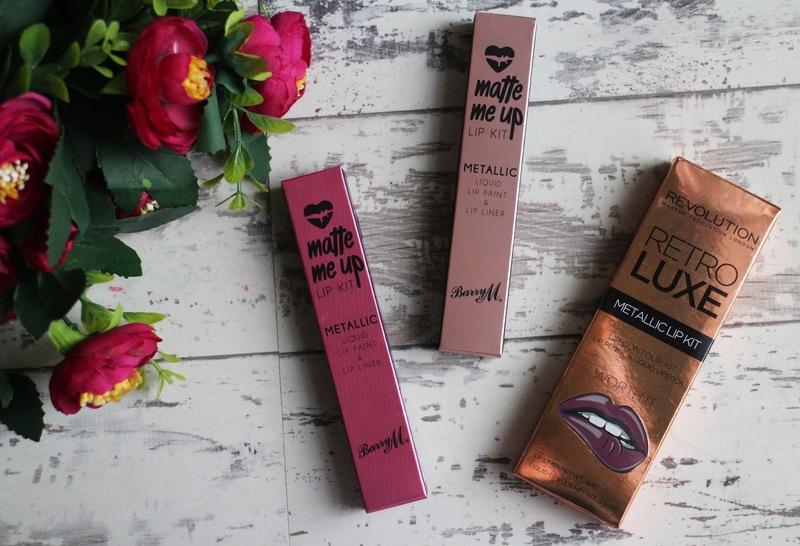 I don't know why but I've found myself really drawn to this Metallic make up trend that's going on at the moment so whilst i was in London and i had the opportunity to make a few frivolous purchases, i decided to pick up a couple of different Metallic Lip Kits to try out. All i knew when shopping for metallic lipsticks was that i didn't want to spend too much on them because i don't know how well they would suit me or whether I'd actually wear them out because I've been all about matte lips this past so metallic is at the complete other end of the spectrum and definitely a little out of my comfort zone. 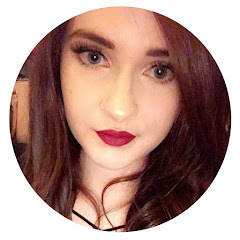 I've already tried out Barry M's original Matte Me Up Liquid Lipsticks and i really like those so it's only natural that i was drawn towards Barry M's offerings. 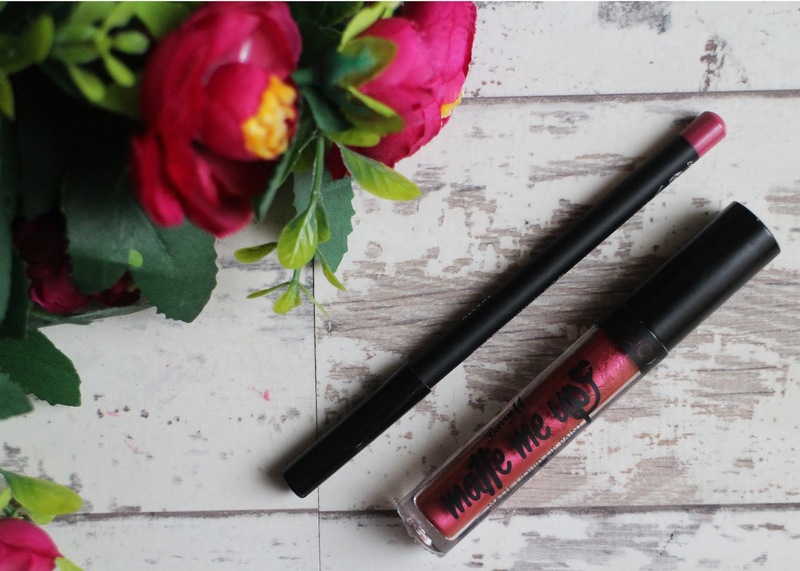 I've never tried any lip kits from Make Up Revolution before so i had absolutely no idea what to expect but i was really drawn to the shade Worth It - which is why i opted for this one. 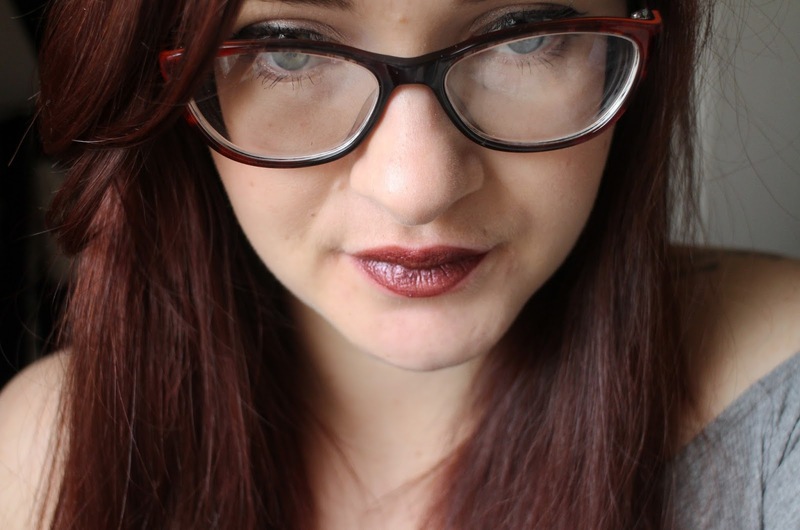 The shade Allure is a dark pink that has a red tone to it - at least it looks red on me, it also has a golden undertone running through which I'm guessing is what gives it the metallic look to it. 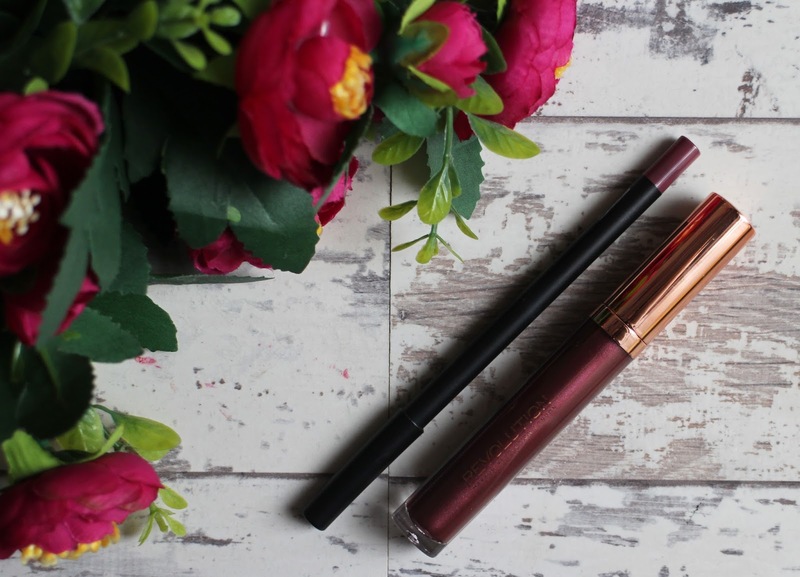 The kit comes with a lip liner and a liquid lipstick - the lip liner is pretty nice, it applies well, matches the liquid lipstick and really helps to give you a precise lip line which will be really helpful when it comes to applying the liquid lipstick - i wouldn't deem this lip liner an essential but it's definitely helpful. The liquid lipstick itself i love. 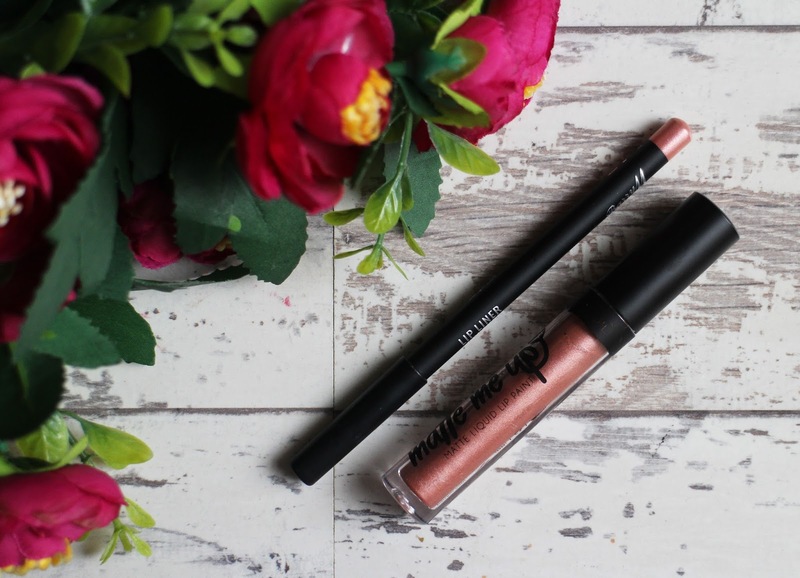 It has quite a runny formula which i actually prefer as i find them easier to apply - i personally apply two coats of this liquid lipstick but allow it to dry in between each coat and it dries down to a lovely matte/metallic finish. I'm not entirely sure how you can get a matte metallic because aren't they technically opposites but it works somehow. As it is a matte, it does mean the metallic finish isn't quite as intense but it's still visible to see that it's metallic. They last ages on me - not so much during food - but otherwise, i rarely find the need to reapply them. They don't feel drying on the lips and they're so comfortable to wear. Allure is probably my favourite out of the three, i absolutely love it. It's a good option for when you want a red lip but don't want something that's too intense. Couture is a frosted pink shade with a slight peachy tone to it. It reminds me a lot of a lipstick by Laval called Iceberg Pink, it was a frosted pink lipstick that both my mum and nan use to love and was one of the first lipsticks i ever own. 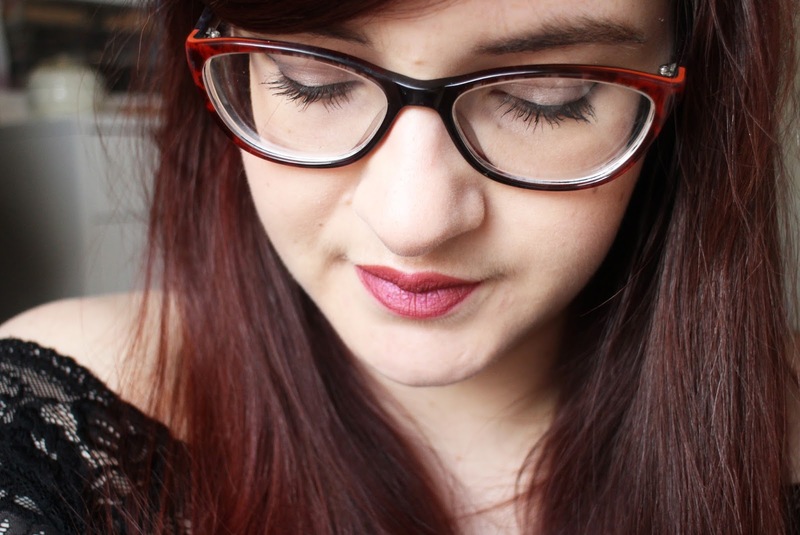 The lip liner in this kit is absolutely pointless, it didn't show up on my lips at all. I don't know if it will work better with a deeper skin tone but for me it was a waste of time. 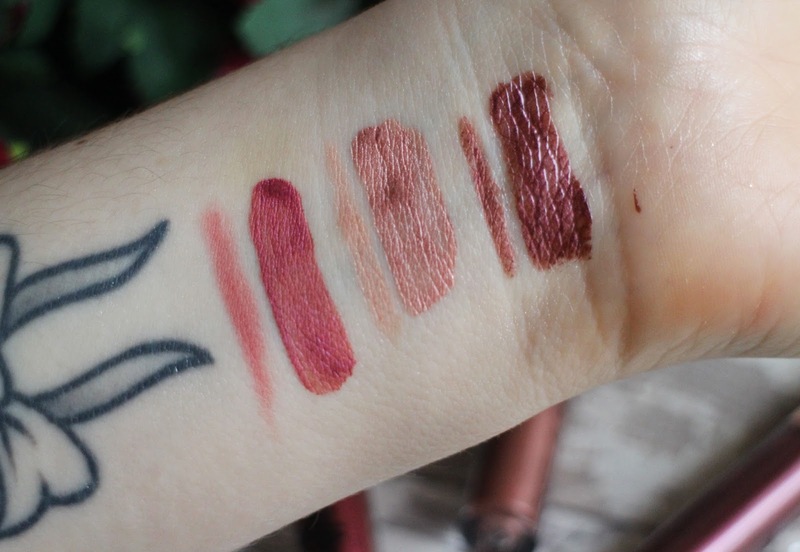 The Couture liquid lipstick has that same great formula. It's pretty much the same as Allure - its also really comfortable to wear, it's easy to apply and dries down to the same matte/metallic finish and doesn't feel drying on. One thing i did notice about this particular lipstick is that it can highlight the dry patches on your lips (as you can see in the photo) but it's nothing a little pamper/lip scrub beforehand can't fix. Worth It! is a deep purple almost burgundy/cherry shade with a golden undertone. It has the potential to be such a gorgeous colour especially for Autumn but despite what the names suggests, it really isn't worth it! 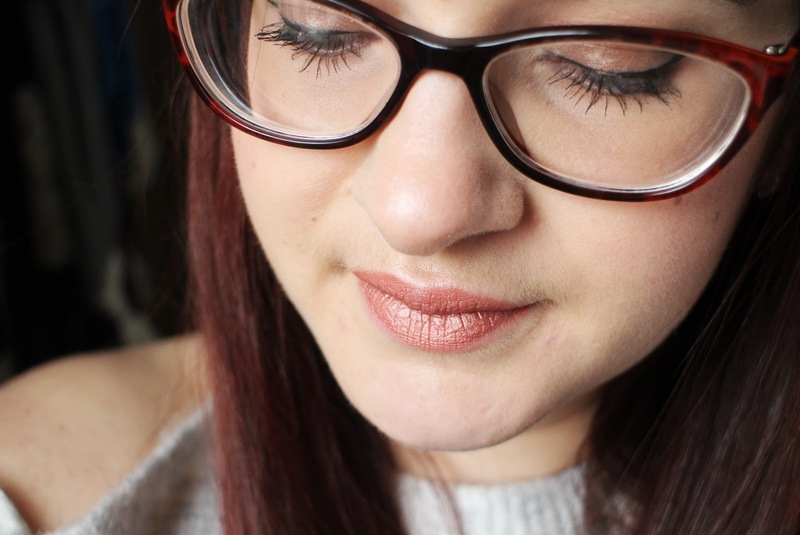 The lip liner is nice enough but it's actually a different colour to the liquid lipstick. As for the liquid lipstick - i do not like this at all. It has quite a gloopy consistency which isn't the easiest to apply and it really doesn't look very nice on (as you can see in the photo). It has a glossy finish which is another reason I'm not a fan, it looks horrendous on and feels quite tacky on the lips. I've not actually worn this out because i hated how it looked on so i can't actually comment on the staying power but I'm really disappointed in this lip kit and wouldn't recommend it at all. 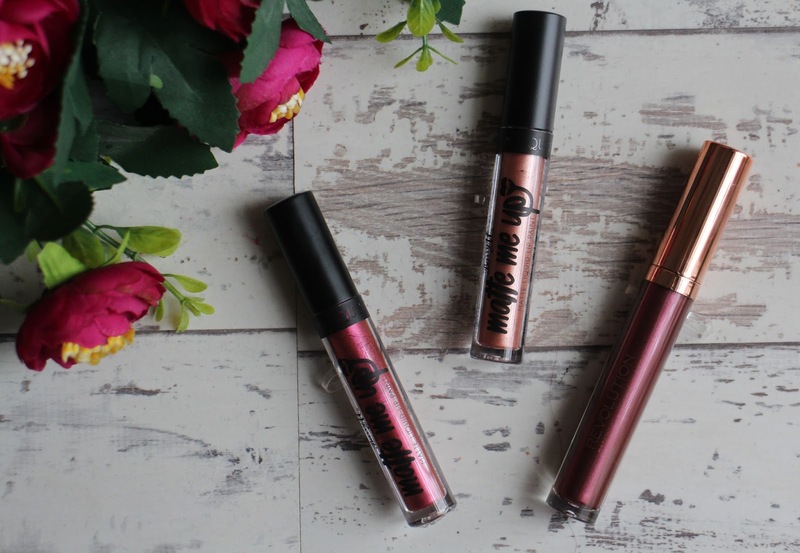 I definitely prefer the Barry M lip kits and i would highly recommend them if you're look for a cheap metallic lip kit to try. I really like them and they're a welcome addition to my collection, it'll be nice to have a different kind of lip product to wear than just the usual matte. What do you think of the current metallic lip trend?